Inspiration from the deepest, darkest depths of the forest led to the creation of this intensely rich brown tone. 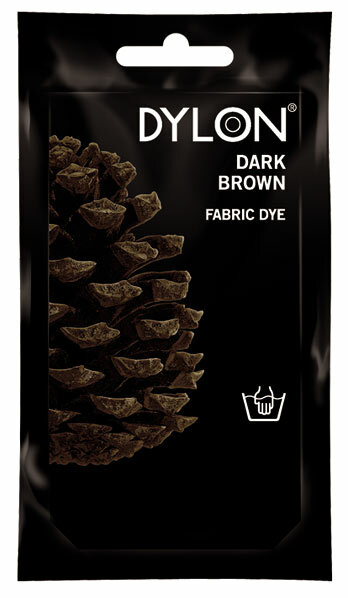 Some might say that Dark Brown is nature’s alternative to black. Dark brown trousers and tops work perfectly with other natural earthy shades and Dark Brown in your home gives instant warmth and depth.